Diet, exercise, weight management, and dietary supplements form a terrific approach to healthfully managing your cholesterol fitness. The new science shows that keeping your cholesterol levels in a healthy range requires that you properly manage the entire subject of fat. This includes triglyceride metabolism, weight management, the condition of your stored fat, leptin function, and thyroid function. There is no short cut or quick fix to being healthy. The good news is that getting and staying healthy can be done! It is very important to follow the Five Rules of The Leptin Diet as failing to do so excessively elevates blood fats between meals (triglycerides) which reduce the ability of leptin to get into your brain correctly. This problem (leptin resistance) sets a whole series of cholesterol and heart-related stressors into motion. 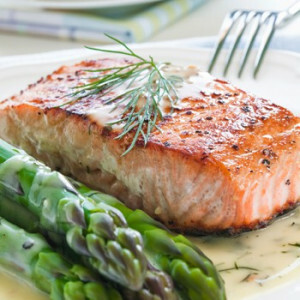 Do your cholesterol levels a favor and eat in harmony with leptin. 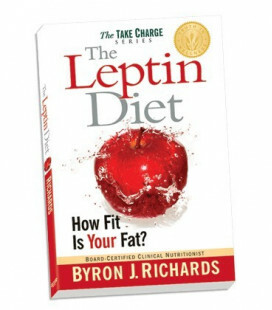 If you are trying to manage your cholesterol level and you do not know how leptin works in your body then it is vital to get a copy of the The Leptin Diet so you can understand how your body actually works. Moving in the right direction on weight management is essential for proper cholesterol fitness. than have it pile up in your blood. If you don't have an active life or you don't exercise consistently you have little chance of maintaining cholesterol fitness or optimal health. It isn't even an option, so make it a priority.